"Bypassing the Challenges in the Schema Therapy Supervisor Role "
This workshop will identify and address some of the most common challenges in Schema Therapy Supervision, including observing and understanding conditions for schema/mode activation and obstacles that arise for both the Supervisor and the Supervisee in the course of the Schema Therapy Supervision work. We hope to inspire participants to see these challenges, although sometimes very difficult, as opportunities for healthy professional and personal growth, and for specifically enhancing schema therapy competence in the treatment room. The learning experience will include the use of videos, demonstrations, and practice exercises with participants, as well as lecture and discussion. This is an advanced-level workshop intended for current and future ST Supervisors. Attendance satisfies the ISST Supervisor Skills requirement for Trainer-Supervisor status.The prerequisite is to be in the process of qualifying for Advanced level ST Certification or be at the Advanced or Trainer-Supervisor level. 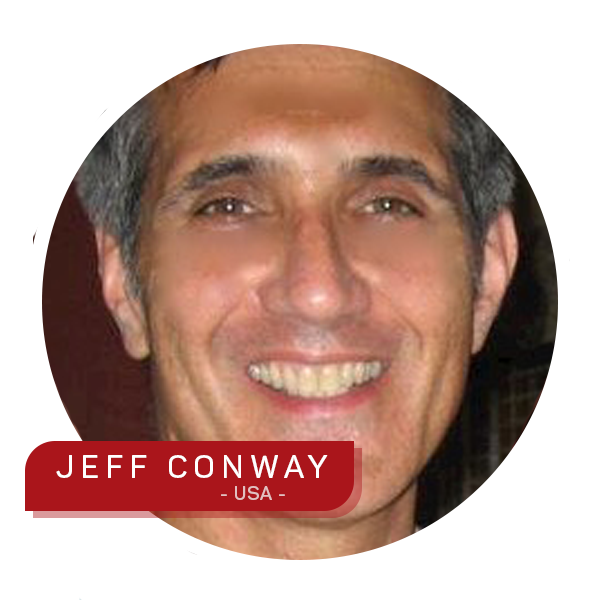 Jeff Conway is the Chair of the ISST Committee on Supervisor Skills Training responsible for developing the required workshop to be certified as an ISST Supervisor Trainer. He is a founding member of ISST and a Certified Advanced level Trainer-Supervisor since 2008. 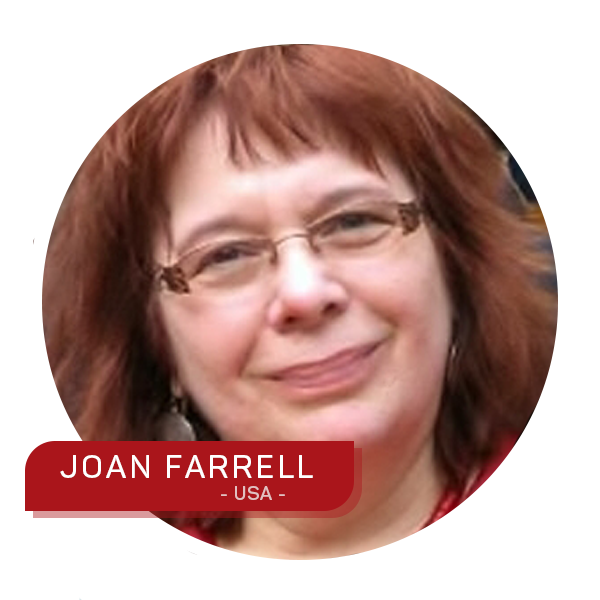 Joan Farrell, Ph.D. is in her third term as a member of the ISST Executive Board and the Coordinator of Training and Certification (20012-2018). 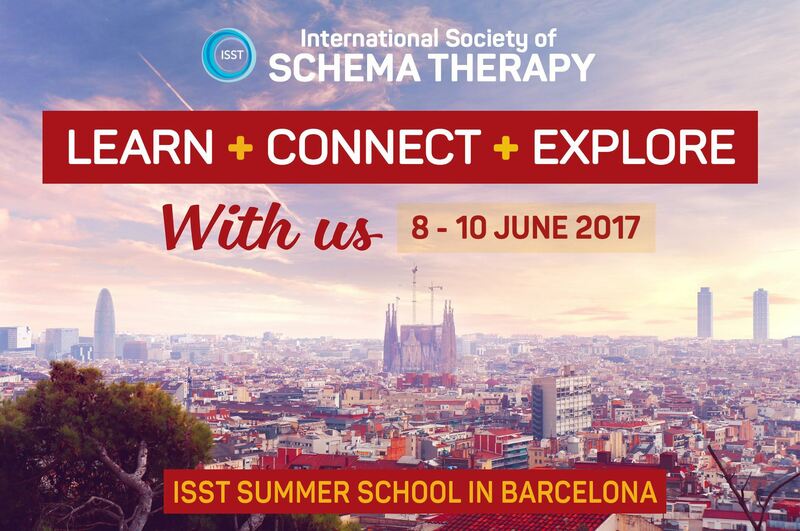 She is a founding member of ISST and a Certified Advanced level Trainer-Supervisor since 2008 in individual and Group Schema Therapy. She is co-director with Ida Shaw of the Schema Therapy Institute Midwest-Indianapolis and provides training in individual and group ST internationally. Training has been a focus of her career. She spent 25 years as faculty in Psychiatry at Indiana University School of Medicine where she received awards for her teaching of clinical psychology interns and psychiatry residents. She remains and Adjunct Professor in Psychology at Indiana University-Purdue University Indianapolis, training psychology interns in Schema Therapy at the Center for Borderline Personality Disorder Treatment and Research.